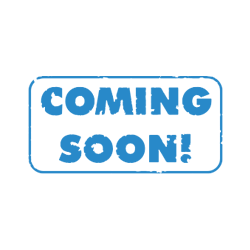 DUROPRIME PU PRIMER is a moisture curing, single pack, liquid polyurethane penetrating waterproofing primer. It is formulated to compliment DURPROOF. Cross - link technology the chemical bond between the PU, Durorproof PUM or DUROPRIME is exceptionally strong. PU as a primer Improves the adhesion and preformance of the membrane 'locks - down' dust and loose materials improves the spreading and application of the subsequent membranes, provides a penetrative secondary waterproof barrier and improves the coverage of the DUROPROOF PUM and DUROPRIME membranes. DUROPRIME PU PRIMER is a penetrative sealer and provides a penetrative waterproof barrier when applied in 2 coats or more. DO NOT use as a primary waterproofing membrane . 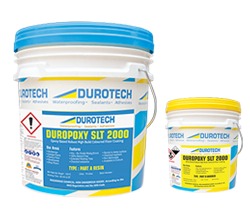 Use only in conjunction with DUROPROOF PUM waterproofing membranes . The PU dries by evapouration of the solvent and then cures upon contact with water vapour in the air. It incorporates cross- linking technology to enhance adhesion and provides a strong bond to the substrate. 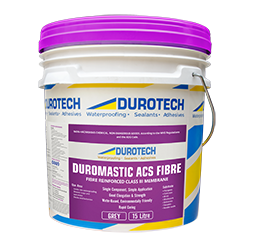 Enhances the overall performance and functionality of the waterproofing membrane. Improves the coverage of the DUROPROOF PUM membrane. 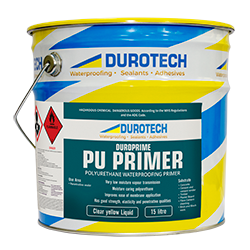 DUROPRIME PU PRIMER is formulated to prime most surfaces to be waterproofed using DUROPROOF PUM, included are the following: Concrete, cement and cement render. Timber. Plaster Board and Fibre - Cement sheeting. Brick and Block work. Given its inherent properties, it can also be used as a penetrative sealer. Ensure that the PU is dry prior to the application of DUROPROOF PUM .